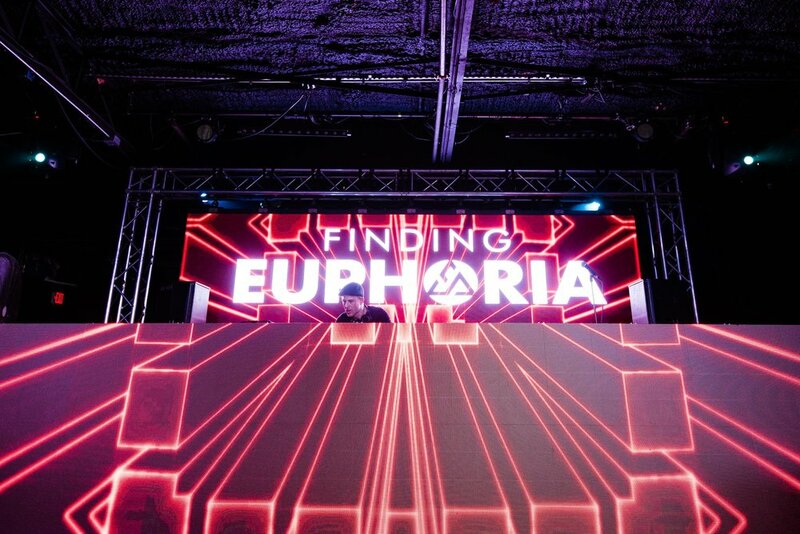 Finding Euphoria is an intimate electronic music festival, surrounded by a series of music and community events. 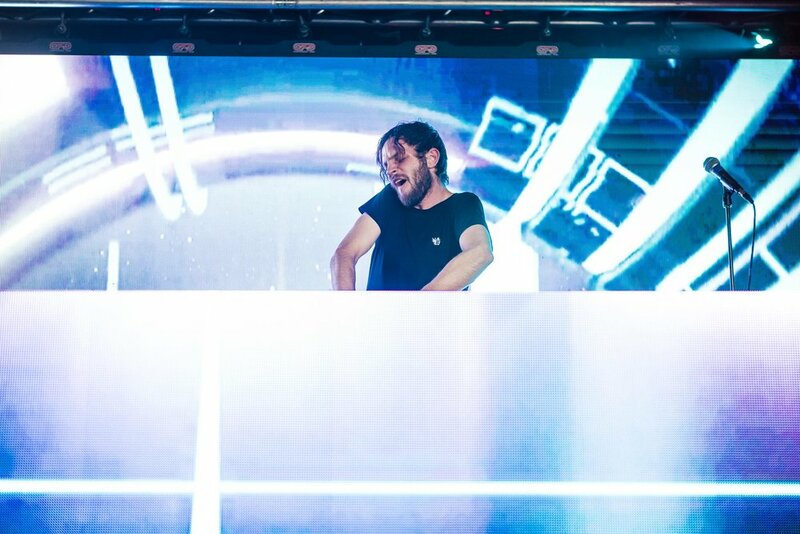 Finding Euphoria festivities continue through the summer! Find your Euphoria all season long with our Austin event series, including shows by Euphoria favorite artists, outdoor activities, and sustainability workshops. Grab a Series Pass to get admission to all the events.